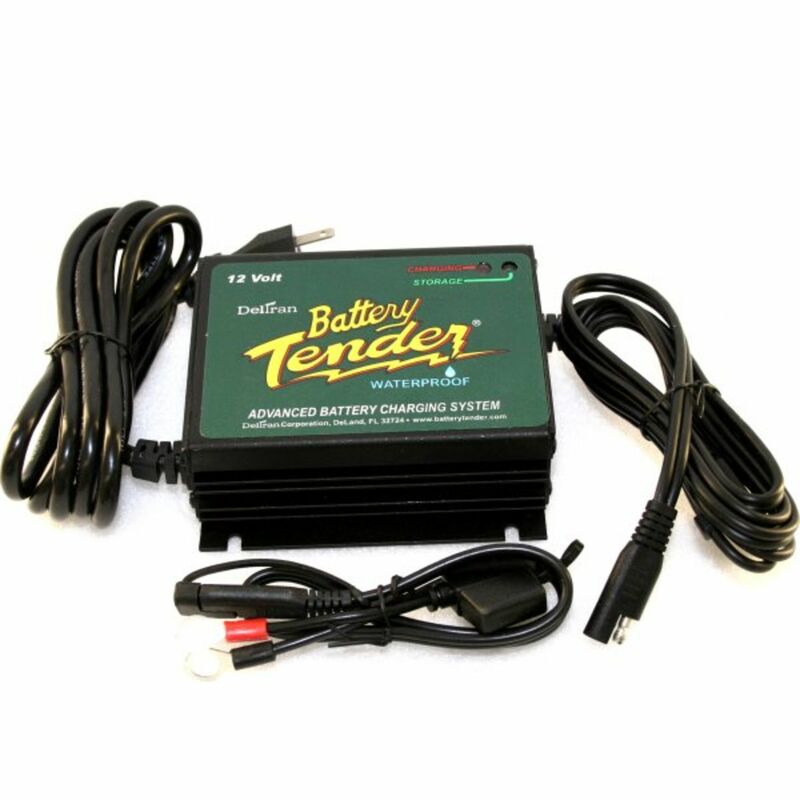 Excellent charger for 12 volt stand-by systems such as generator sets, RV storage, etc. Each charger comes with one fused quick disconnect ring set. This charger should not be used with true Gel Cell batteries. If you are in doubt as to what type of battery you have, please call us as most times other maintenance free type batteries are incorrectly identified as Gel Cell batteries. Complete FOUR-Step Charging Program (Initialization, Bulk, Absorption, & Float/Maintenance). Do you own the PT12v022-0157? Please, tell us what you think about it. It helps us provide you with better products. Please note that it may take up to 72 hours for your review to appear. Pros: Excellent product. Works great. Survived a summer with 110F days in an outdoor enclosure. Also survived 2 hard freezes; each were for approximately 1 week duration. The charger probably experiences 10 discharge/charge cycles per day. I plan to buy some spares. Cons: Does seem to overcharge before going in standby. Pros: I purchased this charger to maintain the battery on my center console fishing boat while it is garaged between trips. 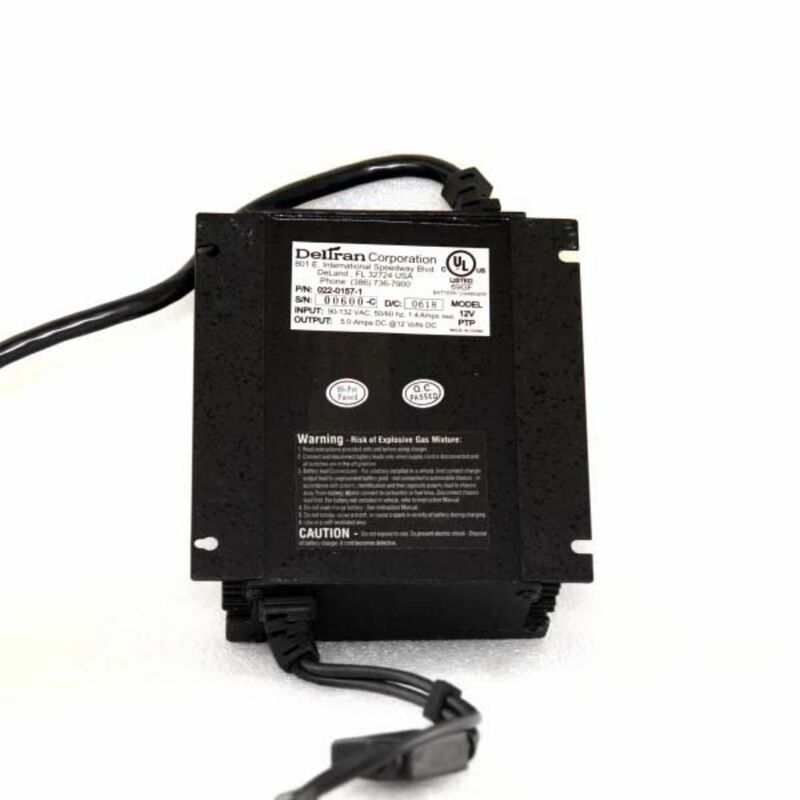 While this charger is designed for on-board mounting, I decided I would simply mount it to the garage ceiling over the center console so that I would have easy access to plug the input into a dedicated receptacle on the console. I also purchased the available adapter making this a clean and simple connection option. The installation went great and I am very pleased with the final result and how it works. The quality is very good and I am confident I will get great service out of this charger. Pros: Great charger. Use at multiple outdoor locations for gate operator charging system. Charging circuitry is great. Load protection circuitry saved my charger on more that one occasion. I used five other charger products that failed time and time again: very frustrating. My Power Tender Plus works during rain, sleet, snow, hot, cold and even nearby lighting strikes. Size was perfect for my application. Great product. 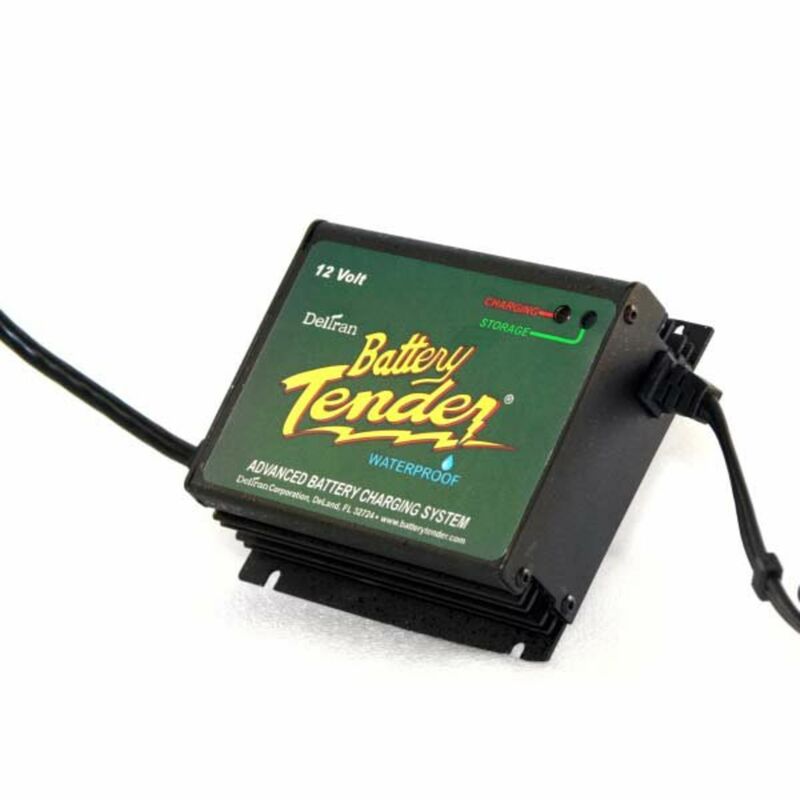 Pros: I had been recharging a "Deep Discharge" marine battery with the battery tender 1.25 amp product. It worked perfectly but took about 40 hrs. The 5 amp battery tender does indeed recharge in about 1/4 of the time as expected. Great Product!